We are a research institute dedicated to the standardization and scientific validation of Korean medicine. We have validated the effects of Jaseng treatments techniques with clinical trials and are continuing our efforts to make advancements by developing new, more effective ways to provide treatment. Jaseng Spine and Joint Research Institute is an independent research institute founded by the Jaseng Medical Foundation. Both the foundation and the research center are dedicated to Korean medicine. A product of joint research with Green Cross Pharmaceuticals, we have successfully developed the ‘Shinbaro capsule,’ a natural ingredient-based medication for joint and spine conditions. We have validated the effects of our treatments, such as Motion Style Acupuncture Treatment (MSAT), with clinical trials published in SCI journals. 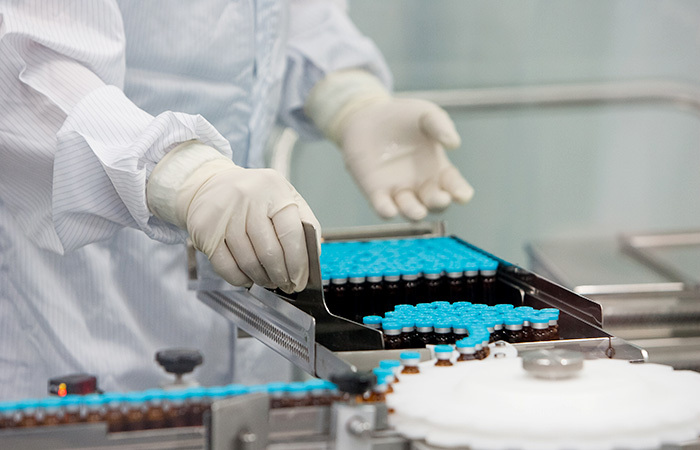 We develop and industrialize Korean Medicine to produce added value. Jaseng has continued efforts to establish and maintain a cluster of medical organizations worldwide.